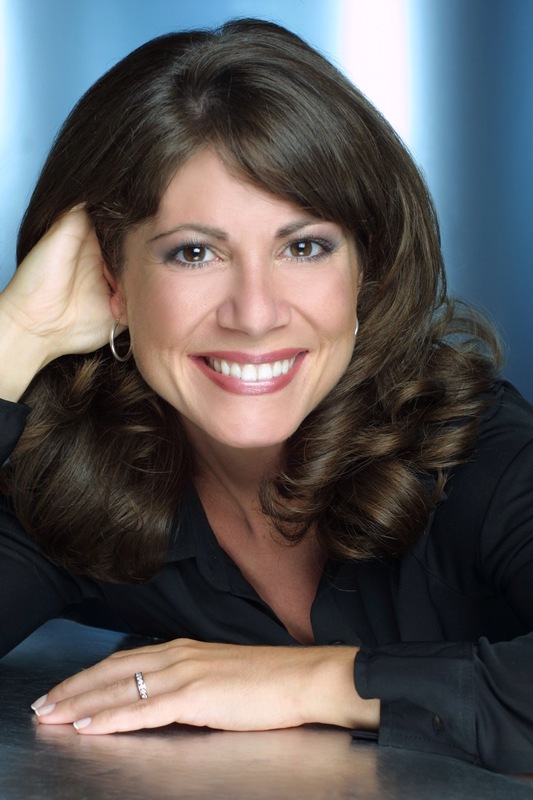 Kristen Coury is the Founder and Producing Artistic Director of Gulfshore Playhouse. She will be blogging on Saturdays throughout the 2014-2015 season. As the song goes: “step by step, putting it together.” It takes a village and a sea of ideas, details and execution to bring just one show to fruition. Let alone a season. Let alone a decade. There’s a business to run as well as art to make. And an enormous part of what makes the Playhouse tick is the Board of Directors. We often talk about the donors, the patrons and the staff and their efforts to “put it all together” but we rarely talk about the Board and the integral part each board member plays. Just think about the balance each board member strives to strike between ownership and oversight and strategic guidance while letting the staff and management make artistic decisions, and “sweat the small stuff.” Just think about the events each board member must attend, in our case that includes six openings a year, a gala, a golf tournament and several in-school outreach presentations. Imagine the personal funds and personal connections that each board member willingly donates. And then to have fiduciary responsibility on top of all that? We begin to wonder why not-for-profit Theatres have board members at all! And yet, here are these selfless people who are generously giving their time, talent and treasure to what it is we do, which of course serving Theatre with a capital T and thus changing the world, willingly and selflessly. 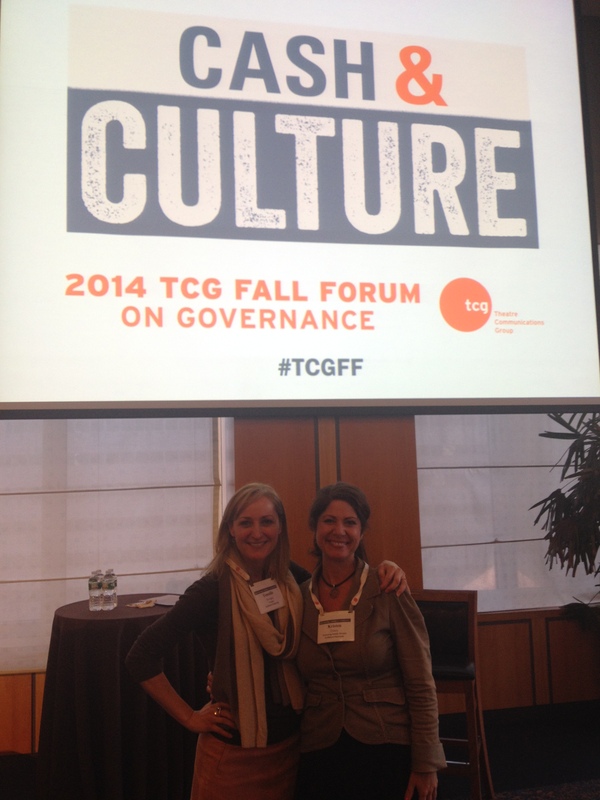 I write this from the TCG (Theatre Communications Group) Fall Forum on Governance #tcgff that is at once illuminating, educational and fun: I love mixing with theatre folks from around the country who are equally as passionate about what we do as I am, while learning new and interesting ways to make the business of being a board member more engaging, more profitable and more fulfilling. Because it takes a village and a sea of ideas. And our Board Members are some of our most treasured and valued contributors.